"The Stockings were hung by the chimney with bears?" Dancing Bears that is! 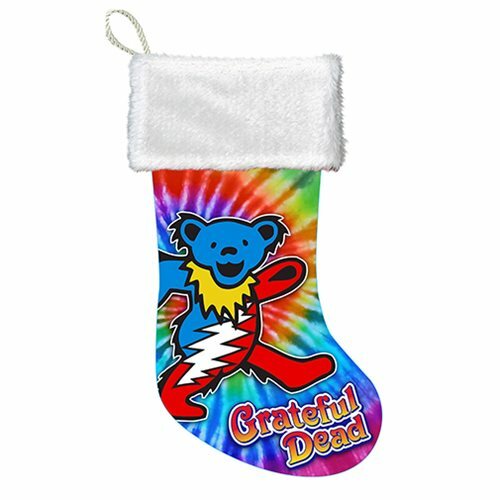 If your stocking this year isn't psychedelic enough for you, grab this tie dye Grateful Dead Stocking with a Dancing Bear to brighten up your Holidaze! Officially licensed Grateful Dead merchandise.